April 7th, 2017 by Krista Lofgren in Video. 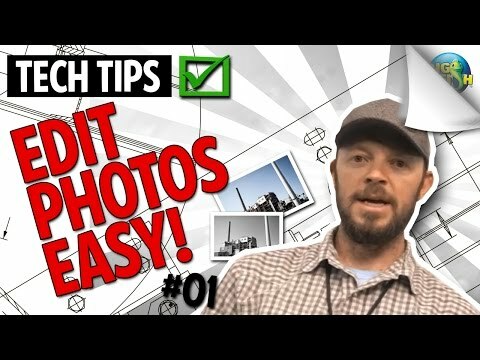 Today in Tech Tip Thursdays we’re going through some tips to editing images on your phone with some free apps. Stock iOS app The iOS image editing app that comes built in with your phone allows you to do some color corrections to your photos. It’s really simple and basic. You can make blanket adjustments and find some interesting filters. Jumping into the “light option” you can move things around kind of generally with preset options. If you click on the three dots/dash you can adjust things more individually. But it’s still pretty basic. Snapseed is available both on Android and iOS for free! Jumping into the app, click on the bottom right pencil. It will open up an option to tune Image. Swipe up and down to see all of the options. It’s pretty intuitive. In the bottom left corner you’ll see the histogram. You can toggle on and off. It will show you where you are on your whites and blacks. You don’t want to go passed 100% white or 100% black because you’ll lose detail. You can zoom in on the image in all of these settings too, to verify if you’ve pushed to hard or is that just the right amount of structure and sharpening. You’ve got aspect ratios. You can rotate the photo to create a dutch angle or just adjust something that wasn’t quite perfect. You can also turn your image into landscape or change the shape. Change perspective, adjust white balance. Using the Dodge and Burn brush you can bring up shadows based on where you paint with your finger. Healing can be used to paint out sections of your image. You can expand your photo for better composition (though be selective as these can cause some blurriness). This filter gives it an hdr look and you can adjust the filter strength so it’s not to harsh. You can bring your saturation up to give it a cool look! This filter can give you the shallow depth of feel so the foreground is a little out of focus. You can also give it a tilt shift focus. Black and White and Noir are also really cool. One of the coolest things about the app is that you can see your adjust your edits so that they only apply to the specific areas you want them to in your image. finally, you can save your look, populate a QR code, and send it to a friend so they can add it to their looks. If you have any questions, add them in comments below. 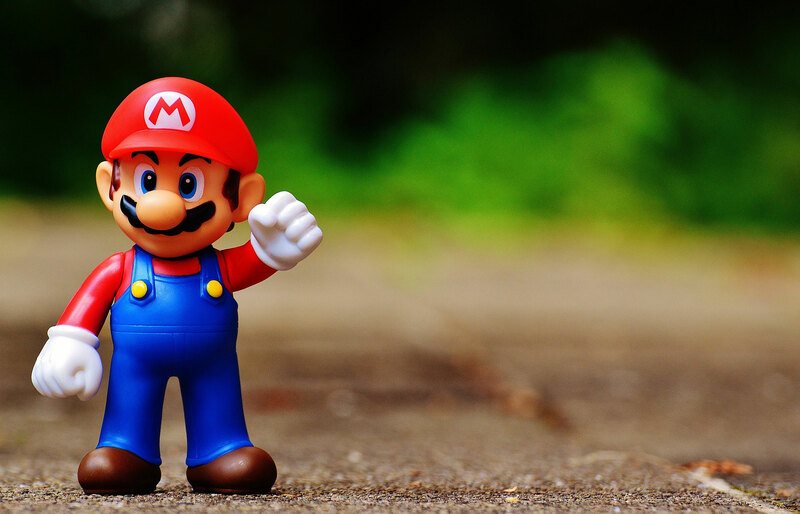 Also, if you have anything you want us to talk about on future Tech Tip Thursdays, let us know in the comments as well! We’ll be doing these every two weeks!